Attractive and colourful Zerorh+ Bella knickers for female athletes ! These knickers are made from elastic and moisture wicking material and offer effective muscle support. 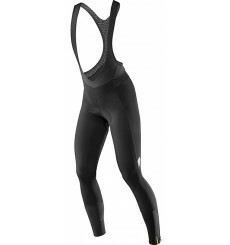 SPECIALIZED Therminal RBX Comp women's Cycling Bib Tight : warm, stretchy and comfortable tights in Lombardia fleece for easy care. Warm and comfortable ccycling bib thight for women. 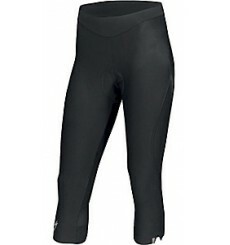 Ideal for those early midwinter rides, the Mavic Sequence Thermo Tight will keep you warm, comfy and streamlined. 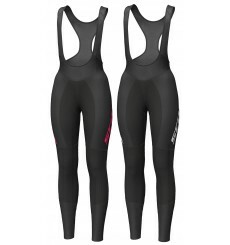 With the SCOTT Endurance AS WP women's tights you can brave water, wind, cold and dirt with optimal comfort. 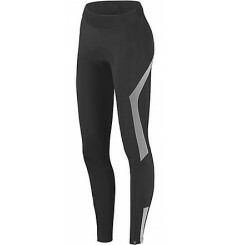 With the SCOTT RC AS WP women's tights you’ll stay warm and dry on even the chilliest of days. Comfortable knickers for your spinning classes or outdoor training rides. 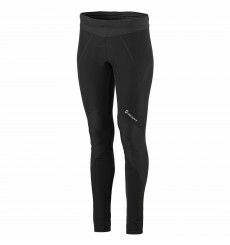 Comfortable cycling tight with reflective inserts for better visibility. 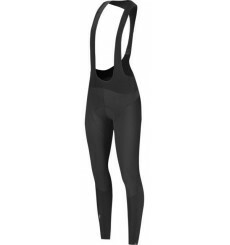 The ASSOS LL.Pompadour women's bibtights provide increased insulation, abrasion resistance and total comfort when riding in cold conditions.